How Far is BM Golden Springs? Golden Springs is one of the residential development of BM Developers. 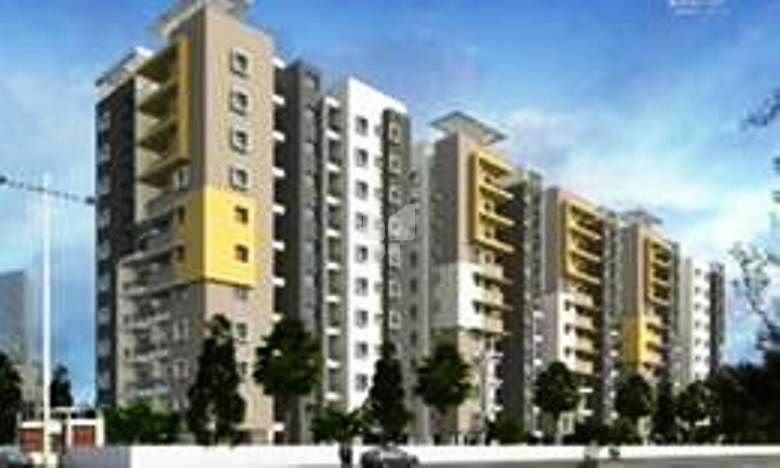 This project offers 2BHK and 3BHK apartments. It offers hi-tech security measures and 24 Hr power backup.